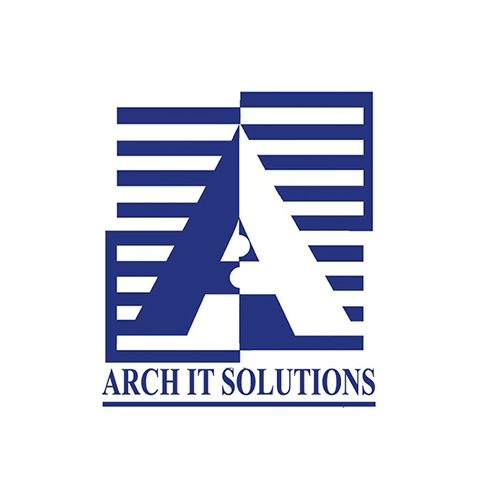 ArchIT Solutions is a global IT services company specializes in outsourcing software development services with highly skilled industry experts with vast experience in software development domain. We deliver quality and customer-focused solutions, services and products to local as well as international clients. We are committed to provide cost effective solutions as per industry standards and best practices. ArchIT Solutions is led by a team of experts having enriched international exposure of global software industry.